Brandon Weeden had his chance, but couldn’t be great. 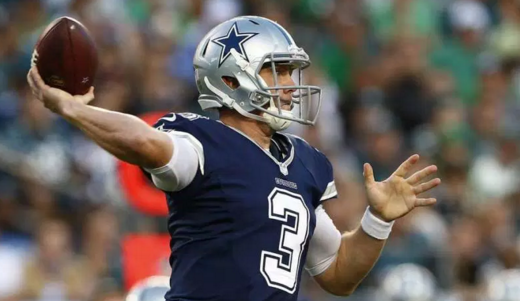 The Cowboys have waived the quarterback, the team announced Tuesday. Weeden was 0-3 in place of Tony Romo, and has lost 11 straight starts dating back to 2012.